Can QOL Researchers Learn Anything “Scientifically” Meaningful from Popular Cultural Icons Who Speak on Happiness and Well-Being? 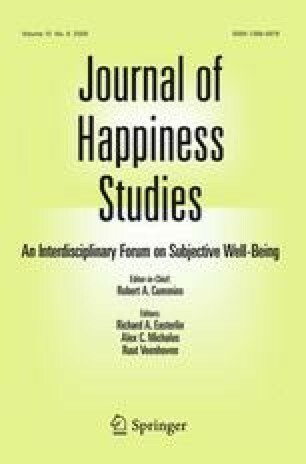 This is review of two books written by “gurus” who address the topic of happiness and well-being from a spiritual perspective. One book is Matthieu Ricard’s Happiness: A Guide to Developing Life’s Most Important Skill (published by Little, Brown and Company, 2003). The other book is Eckhart Tolle’s A New Earth: Awakening to Your Life’s Purpose (published by A Plume Book, 2005). The books are thought provoking and interesting reading for the layperson. From a scientific perspective, they should not be treated with any credibility. They advocate an image of the human condition and well-being that is not based on a good and scientific understanding of human nature.